What are the primary challenges that VELOCI-Raptor addresses? 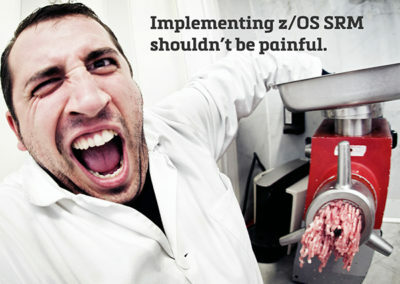 Eliminating CPU time that is wasted during I/O operations. Automatically reducing system overhead and batch window constraints. Allowing users to defer or eliminate CPU upgrades. Ensuring service level agreements are more easily met. How would I use VELOCI-Raptor? VR is easily and transparently installed on any z/OS system. Once enabled, batch I/O requests are analyzed with the resulting buffering environment being modified to utilize the best possible accesses to each file. An immediate and dramatic difference in run times will be seen as buffers are allocated more efficiently, EXCPs are reduced, more storage is available for application programs, and file processing is optimized. 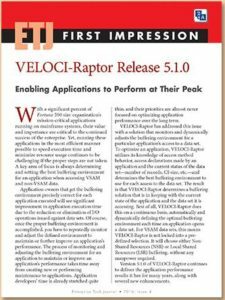 What kind of reports can VELOCI-Raptor generate? Detailed statistics can be produced showing the type of buffering that was applied and the amount of data movement that occurred. Also available is the number and type of program I/O requests for VSAM files. These statistics may also be recorded in SMF records for later analysis. Catalog Education - This is a replay of our educational in-depth technical presentation on ICF Catalog Components. Catalog education - ICF corruption, recovery, and key considerations. 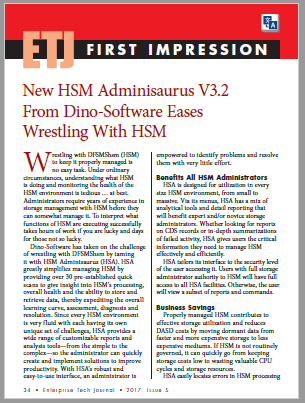 By Blair Svihra, Dino-Software (10-minute read) *Restricted Member Content* It could be argued that the catalog environment could be expanded to include a discussion including any one of the five major Tape Management Catalogs (TMCs) and/or IBM’s Hierarchical Storage Manager (HSM) offering, but these topics can be discussed in detail in a later white-paper. A catalog allows access to a data set without having to know its physical location. 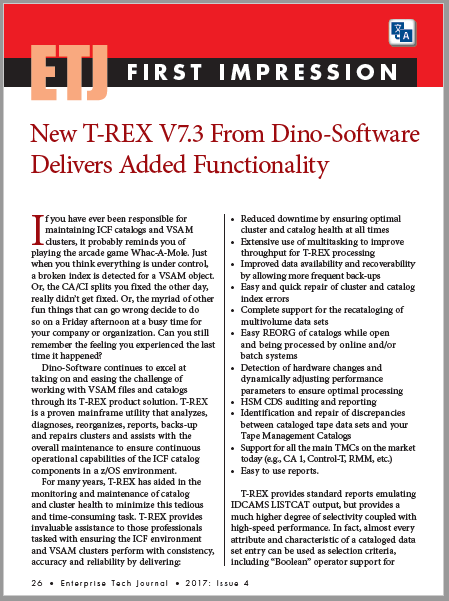 This whitepaper, the first in a series of in-depth technical discussions about ICF Catalog Basics, looks at the catalog BCS, VVDS, and VTOC components and how they are related. The Need for Erase. Is There an Exposure? 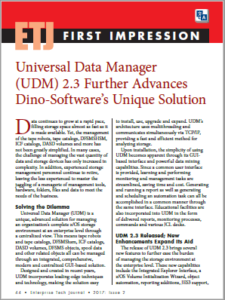 By Bill Wilkie, Dino-Software (5-minute read) An interesting scenario challenging the security of temporary data sets and sort work areas was brought to our attention, so we are conducting some market research on the subject and request readers to weigh in with their opinions.... Read More . . .
With a significant percent of Fortune 500 size organization’s running on mainframe systems, their value and importance are critical to the continued success of the enterprise. Yet, running these applications in the most efficient manner possible to speed execution time and minimize resource usage continues to be challenging if the proper steps are not taken. 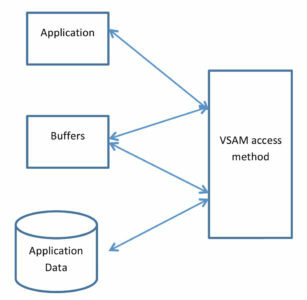 A key area of focus is always determining and setting the best buffering environment for an application when accessing VSAM and non-VSAM data. Read more . 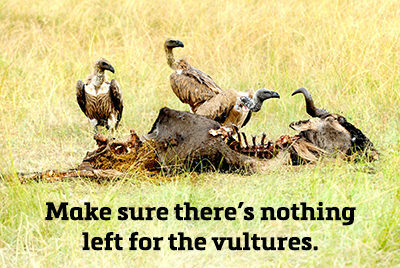 . .
Proactively Controlling the Swarm By Jeremy Schilke, Dino-Software (4-minute read) Perhaps the “per byte” price of storage has dropped, but due to the sheer rate and volume by which data is produced and retained, the reality is that the overall effort and cost has not lessened. 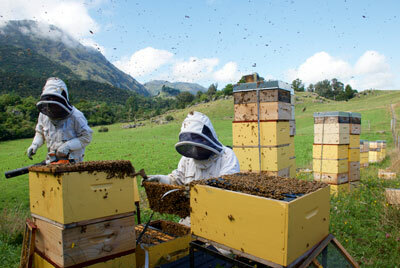 Furthermore, collecting, organizing, protecting and then ensuring accessibility... Read More . 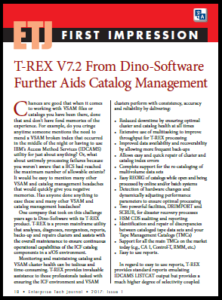 . .
Reduces Costs, Eases Storage Management Through a Single Pane of Glass By Denny Yost, ETJ Magazine (5-minute read) The Challenges – Today, most Fortune 500 size companies have an abundance of mission-critical data to manage that continues to grow at a seemingly never-ending pace. At the same time, z/OS storage management personnel with decades of experience are retiring and less experienced personnel... Read more . . . Mysteries of Buffer Optimization Solved! 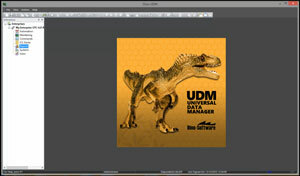 By Bill Hitefield, Dino-Software (12-minute read) In some respects, IBM’s access methods (especially VSAM) are like software black boxes – you pass a request to them, they go off into the Enchanted Forest, and sometime later, data is either retrieved or written by your application. As application developers, we have some modicum of control over when, why, and how often we make requests... Read More . . .